Do you feel long, lustrous tresses add oodles of beauty and charm to your personality? Do you have a weakness for makeup and cosmetics and love to follow the latest style trends? Well, if you want to know the secret to becoming a fashionista reading this post may be of help. Fragrance can add elegance and confidence to your personality. Do you know hair perfumes are the hottest product in the world of cosmetics today? 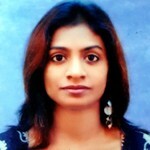 Find out in this article a list of top ten hair perfumes. Many women like to wear the intoxicating smell of their perfume in their hair. 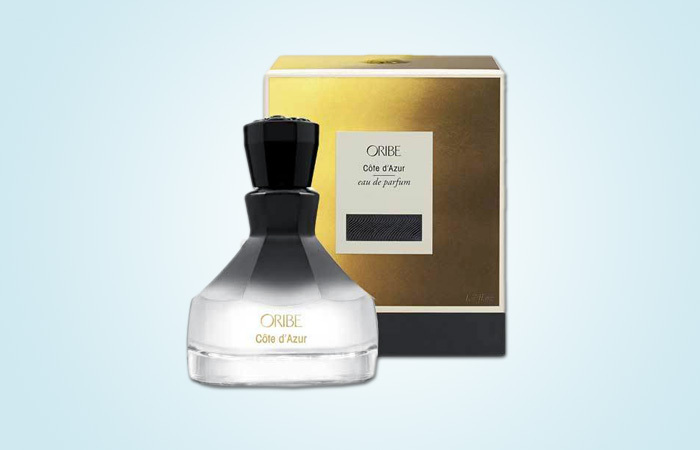 The hair perfume from Oribe has a lovely combination of citrus and woody fragrances. 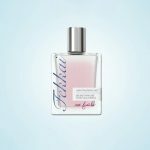 The best thing about Fekkai Hair Fragrance Mist Rose Fraiche is that it has a very soft and feminine fragrance. Vanilla and Mint versions of the hair fragrance are also available. Choose the one that matches your mood and personality. The hair mist comes in a combination of jasmine and patchouli scent. 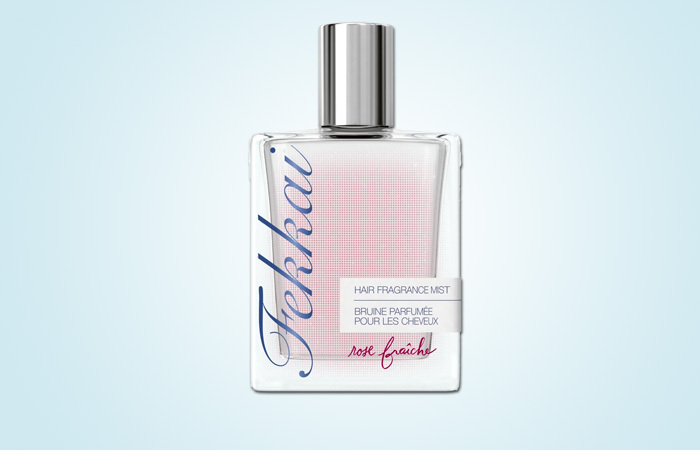 If you want to stand out from the crowd, this hair perfume is a great choice. 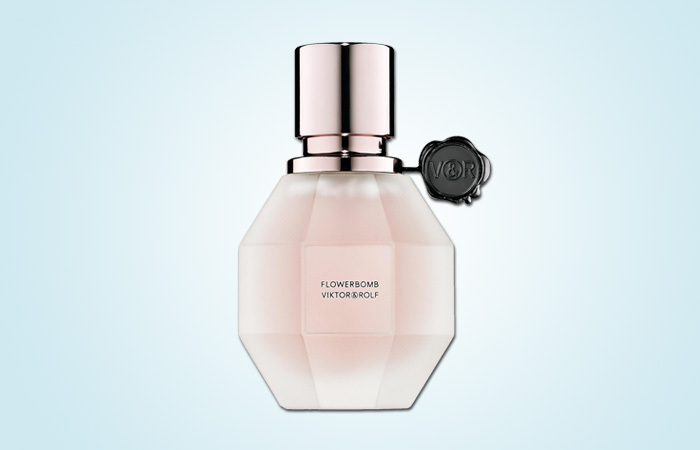 People who love subtle and soft fragrances might not find the mist very suitable. 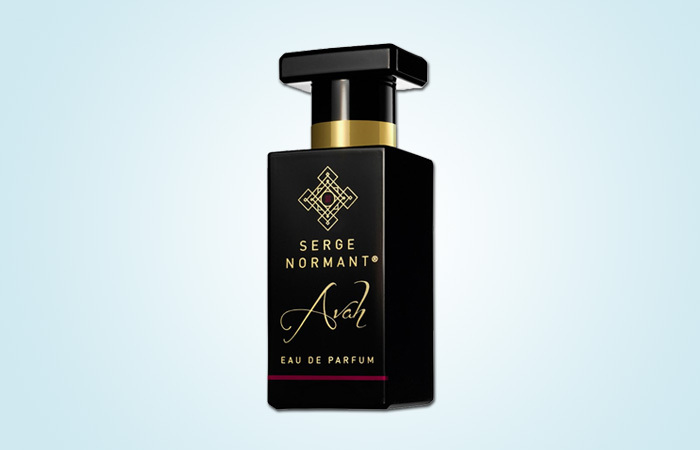 If you like a strong fragrance with subtle undertones, then this one is perfect for you. The infusion of chypre and amber makes the mist special. It is very affordable as it costs $35 only. 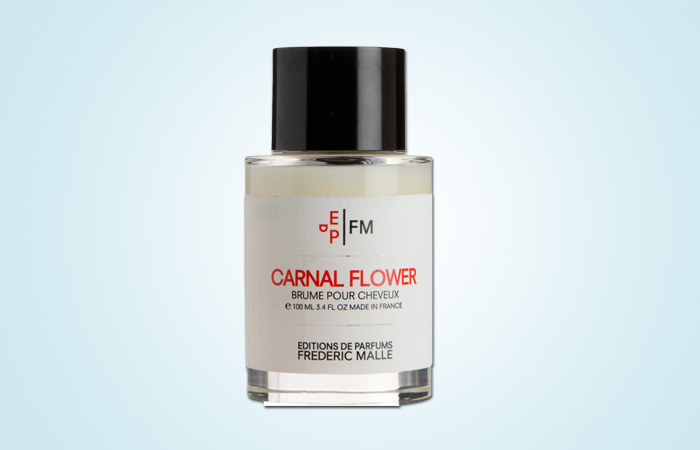 The hair mist has the perfect amalgamation and balance of floral and feminine notes. 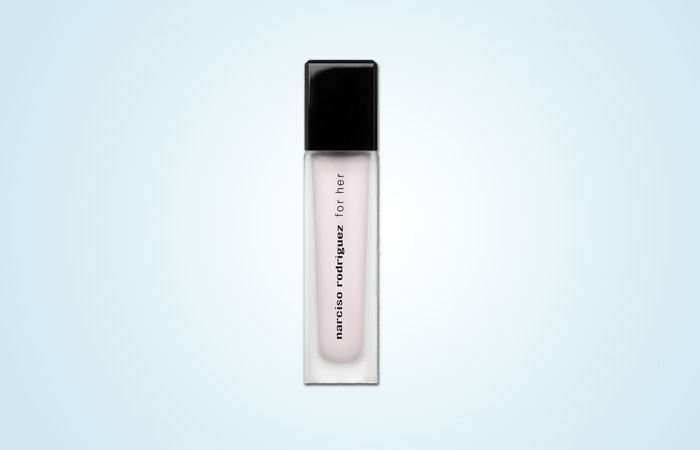 Applying this hair perfume will surely make you a head-turner. Looking to flaunt that special Burberry spirit? 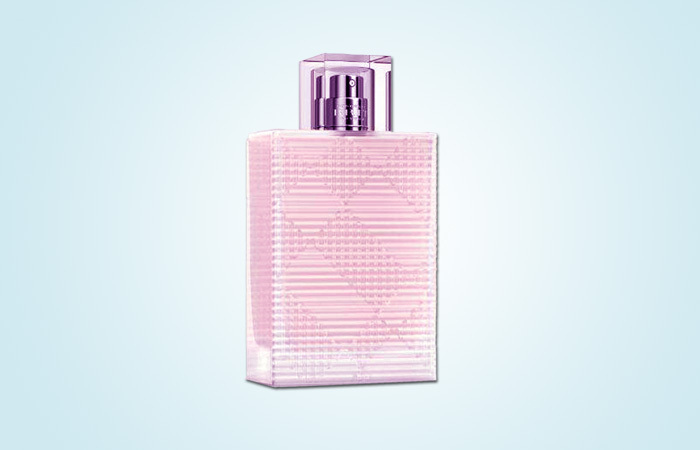 The Burberry Brit Rhythm hair mist has the scintillating combination of sweet orange blossom, raw musk, and lush lavender making the perfume a favorite among fashionable women. Available for just $40.00, it is an inexpensive yet a classy option to up your style quotient. 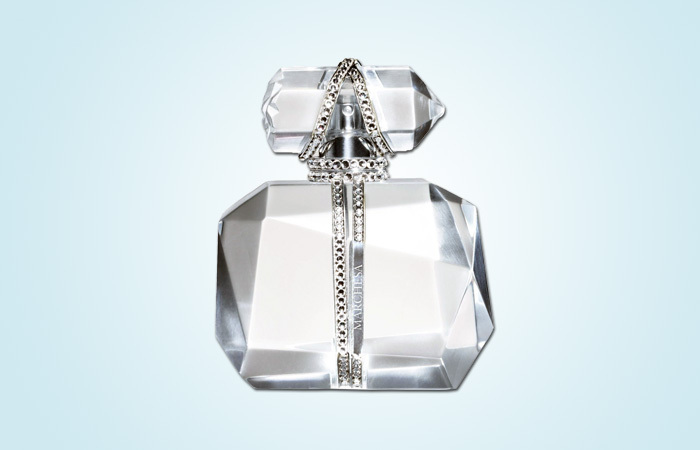 When you compare other hair perfumes with this one, you will find that the cost of this perfume is high at $170. But just one spray is enough to mesmerize you with its fragrance. You will not regret this investment. The gardenia-infused hair fragrance spray is an iconic product, and you are sure to fall in love with this royal fragrance. 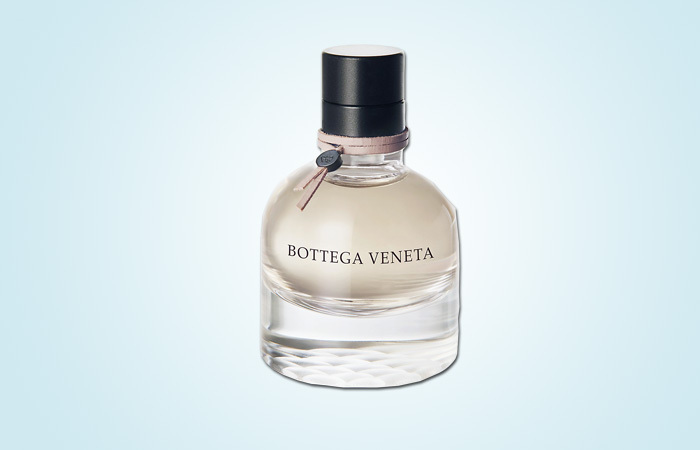 Bottega Veneta Luxury hair mist is among the best hair perfumes available in the market. 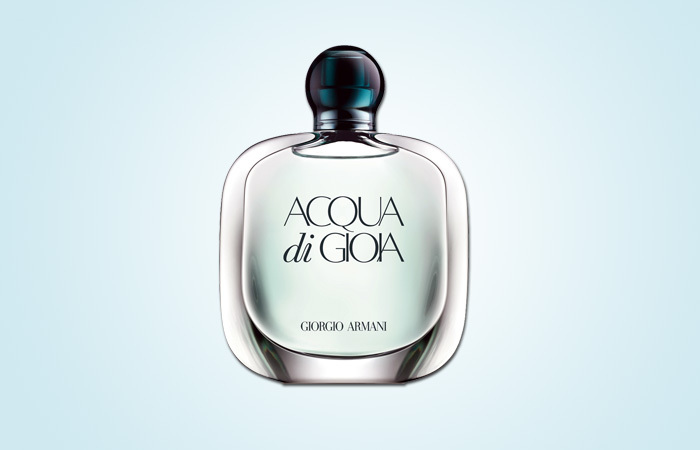 People who are fond of the brand are sure to love the subtle Italian-coast fragrance that adds style and elegance to your look. If you are a beach person and love the sea, this hair perfume spray will become a favorite of yours in no time. The hair mist bottle captures the fresh smell of the Mediterranean Sea. You can easily pick this one at $25 only. The combination of amber and jasmine fragrance works just right for you. Using the perfume on your tresses will add glamor to your appearance and turn you into a style diva. If you love using hair perfumes, please tell us your favorite one.